Without a “Group of Death,” and without 5 of the top 8 ranked African countries (Egypt, Algeria, Nigeria, Cameroon and South Africa all failed to qualify), the opening stages of the African Cup of Nations lacks a bit in the tasty fixtures department. For perspective, Tunisia, the participating country with the fourth-highest FIFA ranking is still behind tiny Cape Verde Islands (who also did not qualify). Even if something must-see does arise, it’s impossible to see any of the matches without the glitches and freezes of streaming video. Did the absences of Egypt, Algeria, Nigeria, Cameroon and South Africa make the Cup of Nations a less appealing broadcast prospect? Presumably other factors dictated that, but one can see why a broadcaster wouldn’t break the bank for the rights to show Sudan versus Burkina Faso. However, it all looks somewhat tame until the quarterfinals on February 4. Come February, though, there could be some excellent matchups ahead. Despite Senegal’s stumble to Zambia in their opening match, the four frontrunners will likely top their groups, and host nations historically make the quarters and semis with freakish regularity, so there could be a lot of energy pinging about. Both Equatorial Guinea and Gabon won their first matches, so they’re starting off on the right track, especially considering Equatorial Guinea is ranked 151st in the world. I watched the Mali-Guinea match yesterday. Pretty interesting game—relaxing without being boring—and then I realized, no vuvuzelas. Ahh. 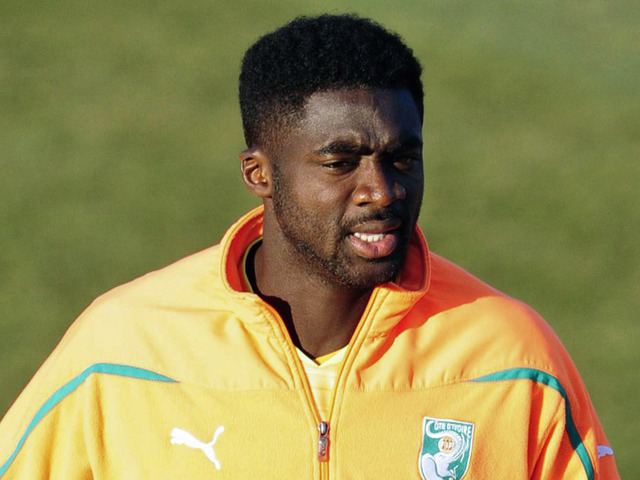 The Ivory Coast’s Year, This Year? 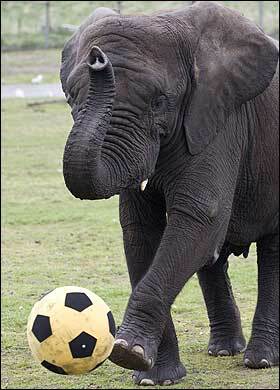 Curious as to their current FIFA ranking and who else might likely put up a fight against the Elephants, I looked it up. Learning that they rank 18th internationally didn’t surprise, but the fact that only 5 other African countries make up the top 50 did. 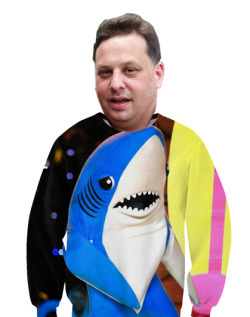 Then I looked up the past few winners of the cup. 2010, Egypt. 2008, Egypt. 2006, Egypt. 2004, Tunisia. Egypt? For three tournaments running? More current Ivory Coast players have played for Arsenal in the past two years than I could even name on the Egypt national team. Actually, anyone I named on the Egypt national team would be a guess–I don’t know any player for certain who is Egyptian. Compare with the Ivory Coast: Kolo Toure (Manchester City), Yaya Toure (Manchester City), Gervinho (Arsenal), Didier Drogba (Chelsea), Salomon Kalou (Chelsea), Cheik Tiote (Newcastle United), Arthur Boka (Stuttgart), Didier Zokora (Trabzonspor), Emmanuel Eboue (Galatasaray). The Ivory Coast didn’t light the world on fire in either the 2006 or 2010 World Cups. They failed to make it out of the group stages of either one, incidentally the only two for which they’ve ever qualified. Do Les Éléphants choke when it really comes down to it, or will this year finally be the year? Egypt didn’t even qualify for this year’s Cup–the top spot is wide open! In 1993, new manager and former French national player Jean-Marc Guillou formed the Académie MimoSifcom at the already successful ASEC Mimosas team, whose players formed the nucleus of the Ivory Coast squad that won the African Cup of Nations in 1992. After ASEC Mimosas then won the CAF Champions League in 1998, the high profile win caught the attention of many European scouts. 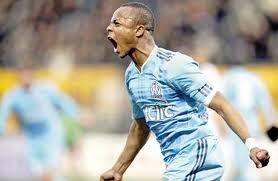 Olympique de Marseille snapped up team captain Tchiressoua Guel, and others found new clubs as well. The depleted ranks then prompted Guillou to name several academy products in the African Super Cup in 1999, which the team won. Among this first crop, a familiar name: Kolo Touré. Since then, the academy has formed several top players who have brought the team domestic success (in all, ASEC Mimosas has won the Ivorian Premier Division 23 times since 1963). Meanwhile, many players have launched careers abroad and sealed moves to top European sides. In addition to Kolo and Yaya Touré at Manchester City, Kalou plays for Chelsea, Eboué for Galatasaray, Gervinho for Arsenal, Didier Zokora for Trabzonspor (formerly for Tottenham and Sevilla) and Romaric for Espanyol (on loan from Sevilla). Less household names (to non-Ivorians) to ply their trade overseas include Boubacar “Copa” Barry, Bonaventure Kalou, and Wilfried Zaha. At the academy, students train twice a day for a total of 4 hours and take classes in math, history, geography, physics, French, English and Spanish. They live in dorms during the week. The school provides healthcare and tutoring as well. Guillou left Abidjan in 2001 to manage Belgian side K.S.K. Beveren, soon joined by several players from Académie MimoSifcom. Yaya Touré, Arthur Boka, Eboué, Gervinho, Romaric and Copa each played for Beveren. Gervinho has credited the stint at Beveren as the final stage of development. Not that the school was a walk in the park. Kalou has said that players start barefoot and earn cleats, until which point they may actually play against players wearing said cleats (or “boots”), a phenomenon that left scars on his feet. In an interview with the Daily Mail (I know, again), he said: ‘You had to earn the right to wear boots. I arrived there when I was 12. Left my home and my family. They were now four hours away. And the first thing you are told is no boots. You play barefoot. As for “the degree,” Kalou explained, “It was a technical test, divided into a number of different tasks. In one of them you had to dribble the ball on your head for the whole length of the pitch in less than 45 seconds. If you passed four sections but failed the fifth, you failed the whole thing and had to wait for another opportunity. “Every top player from Ivory Coast, with the exception of Didier (Drogba), who was brought up in Paris, went through the academy,” Kalou said. “They believed in a process, in a way of developing our skills, and everything was geared towards becoming a professional footballer. Scotland-Brazil at Emirates in London (ESPN2, 9amET): See our Sao Paulo-based correspondent’s rundown of the newish Seleção here. We don’t much about the Scottish side. If you really want a preview of them, listen to the segment on this week’s Guardian Football Weekly Extra pod, wherein they get Scotsman Ewan Murray on the phone in order to discuss the match. Congo-Ghana in Brazzaville (no US TV): An interesting Cup of African Nation qualifier. Ghana may be looking past the Congo to Tuesday’s match against England at Wembley. Congo are a team under construction hence a lot of young players with few experience faces. Captain Christopher Samba of Blackburn Rovers would have a lot on his shoulders as they meet the ever popular Black Stars. 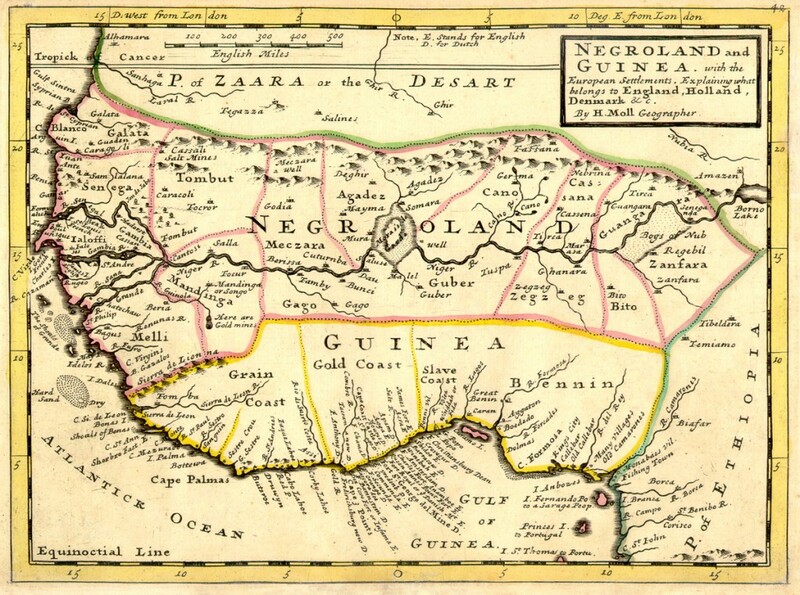 They are just a point adrift the west Africans and a little effort from his troops coupled with the home support could do the trick for them. Coach Camille Ngakosso would also rely heavily on striker Ibara Franchel, the 2007 CAF Young Player of the Year award winner and Switzerland-based Matt Moussilou to frustrate the current Africa best team at the Alphonse Massamba Debat Stadium. For info on Ghana see our copious coverge of the Black Stars: here (for the Ghana starting XI vs Uruguay in the World Cup last July); here (for video of the Asamoah Gyan Dance); and here (for background about young up-&-coming striker Andre Ayew–son of the greatest Ghanaian player of all time, Abedi (Ayew) Pele). We may see Gyan and Ayew partner up front in an exciting Ghanaian strikeforce (if not in Brazzaville, then maybe in London on Tuesday). 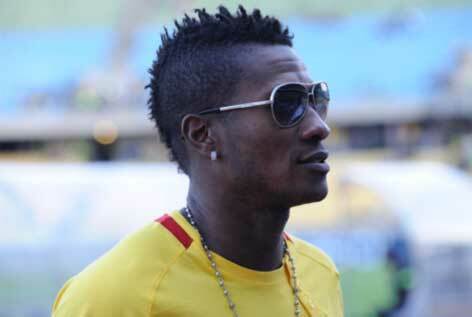 Ghana is clearly the highest profile side on the continent, after their inspiring showing in South Africa last summer. They boast a squad filled with players playing club ball at the highest levels: Michael Essien, Asamoah Gyan, Sulley Muntari John Painstil, John Mensah, Richard Kingson (all Premier League); youngsters Kevin-Prince Boateng, Kwadwo Asamoah and Emmanuel Agyemang-Badu (all Serie A, the latter two at Udinese); ; Isaac Vorsah and Anthony Annan in the Bundesliga (Hoffenheim and Schalke 04, respectively); and Derek Boateng in La Liga (Getafe). See here for a list of the full squad. garyalsmith: AFRICA = African Football Remains In Corrupt Administration….but…All Football Remains In Correspondence Always. The much-hyped Chelsea-Liverpool game Sunday of course didn’t live up to the hype (a surprising but desultory 1-0 victory for Liverpool)–but there was a bunch of exciting action over the weekend. Let’s start with Arsenal visiting Newcastle. The Gunners scored 3 goals in the first ten minutes against Newcastle (Walcott 1′, Djourou 3′, van Persie 10′), added a 4th in the 26th minute (RVP again), and held that 4-0 lead until the 68th minute–and subsequently collapsed to end the game 4-4. Newcastle was sparked by not one but two penalties in their favor, both converted by Joey Barton–who also helped Newcastle gain a man-advantage for nearly the entire second half. Sean called it back in August: Joey Barton is a cheap thug. Barton’s vicious tackle on Abou Diaby early in the 2nd half led the Ivorian Frenchman to retaliate with a throwdown, which of course got Diaby a straight red (Diaby was filling in for an injured Alex Song). That said, Newcastle’s 4th goal was especially impressive–a volley by 24-year-old Ivorian midfielder Cheik Tioté in the 87th minute. 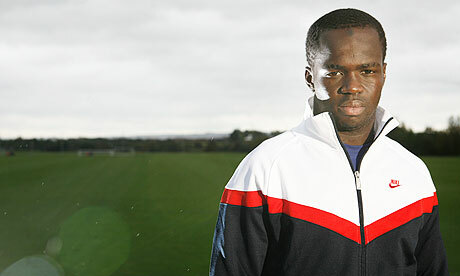 Tioté arrived in Newcastle this summer after winning the Eredivisie title with FC Twente and playing for the Ivory Coast in the World Cup (see the Guardian’s Saturday interview from last October: “I miss Africa but Newcastle is perfect for me“. I wasn’t that upset, I chuckled a few times as Arsenal folded. But they gained a point on Man Utd, and Abou Diaby did his best to put Joey Barton in his place. Pushing Barton’s head toward the pitch is worth a red and a point, eh? 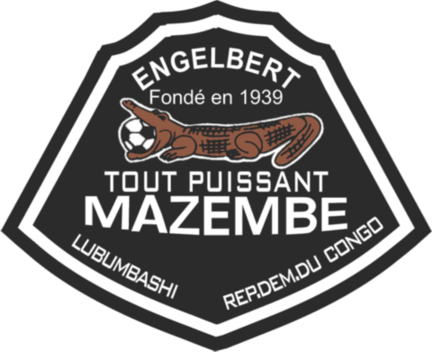 How did Tout Puissant Mazembe–based in Lubumbashi, the 2nd largest city in the Democratic Republic of Congo–become the first club from outside of Europe and South America to reach the finals of a Club World Cup? Most immediately, by upsetting the Brazilian side Internacionale 2-0 earlier this week in the semis. (And thus preventing an Inter v Inter final. Inter Milan defeated South Korean club Seongnam Ilhwa Chunma 3-0 in the other semifinal; Internazionale will play Mazembe in the finals this Saturday). Opponents of APR complain that the army club benefits from generous refereeing when playing at home and Mazembe felt they were being kicked with impunity. When the referee denied the visitors a penalty, the perceived injustice got a bit too much for some Mazembe players. Their captain and prolific striker, Trésor Mputu, protested so furiously that he was sent off and he did not, alas, go quietly. Instead he and several team-mates chased the referee around the pitch; the midfielder Guy Lusadisu was the first to catch up with the official … and laid him out with a flying karate kick. Oh dear. The match and then the whole tournament were abandoned and Fifa banned Mputu and Lusadisu for a year. Mazembe’s hopes of retaining the African Champions League seemed doomed. The loss of Mputu, who last year was voted the best player playing his club football in Africa, was considered especially debilitating.